Our team is prepared to help organizations qualify social change through our combination of strategy, consulting services, powerful ideas and learning techniques. You may also take a look at some cases below. Since 2015, AGS has been supporting Instituto Legado in several initiatives. 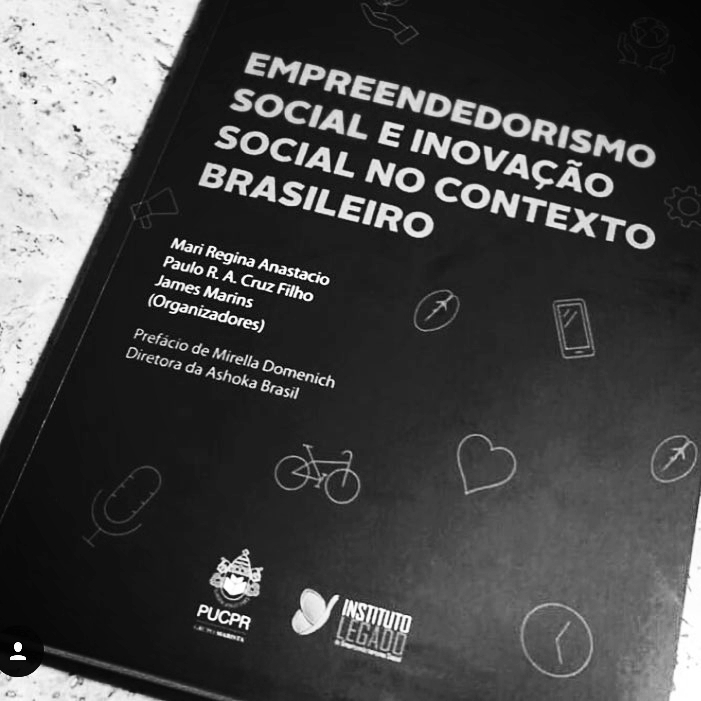 Book (in Portuguese) Social Entrepreneurship and Social Innovation in the Brazilian Context. AGS has been engaging with the EY Accelerating Entrepreneurs programme at EY Foundation, which aims to support young people in the UK to start well their working lives. via The Social Innovation Network. AGS collaborated with EY Institute to develop their first training programme focus on Social Innovation at EY University. Fab Lab Barcelona is part of the Institute for Advanced Architecture of Catalonia, where it supports different educational and research programmes related with the multiple scales of the human habitat. It is also the headquarters of the global coordination of the Fab Academy programme, in collaboration with the Fab Foundation and the MIT’s Center for Bits and Atoms. The Distributed Design Market Platform: In an ever-changing world, innovation is not an option, it is a necessity. Design and designer’s role are evolving and adapting to a new digitized world. We see a rise of a new kind of designer that challenges how goods are produced and how customers relate to their products. The maker movement is a loose global movement of individuals who focus on making physical projects but with a digital layer and digital tools, often with collaborative open source and processes. Makers often meet and work in global networks and communities (fablabs, makerspaces and hackspaces) which provide access to a local and global community of like-minded people. We call the union of these trends Distributed Design. 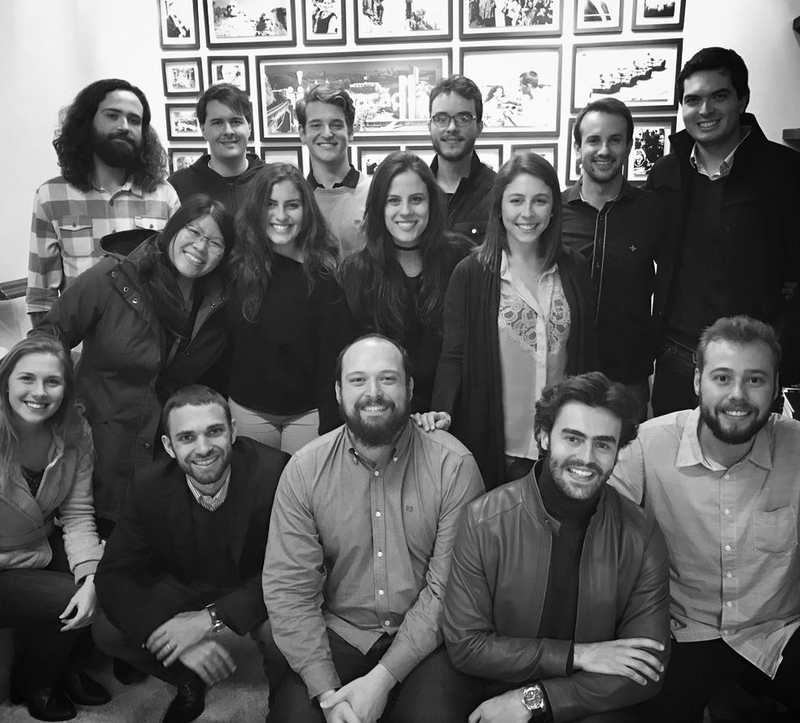 AGS supported to ground strategy and the foundations for a successful sales and public relations' team (ongoing), aiming to fortify Brazilian's cultural identity and arts. AGS developed the Think+Do Tank's fundraising strategies and implemented processes, to foster outputs aiming to transform democracy in Brazil, supporting the creation of their pioneer Local Democracy Index and the Model City Programme, in Curitiba. Check here what can we do to support you.